Google just announced a pretty cool feature at I/O. 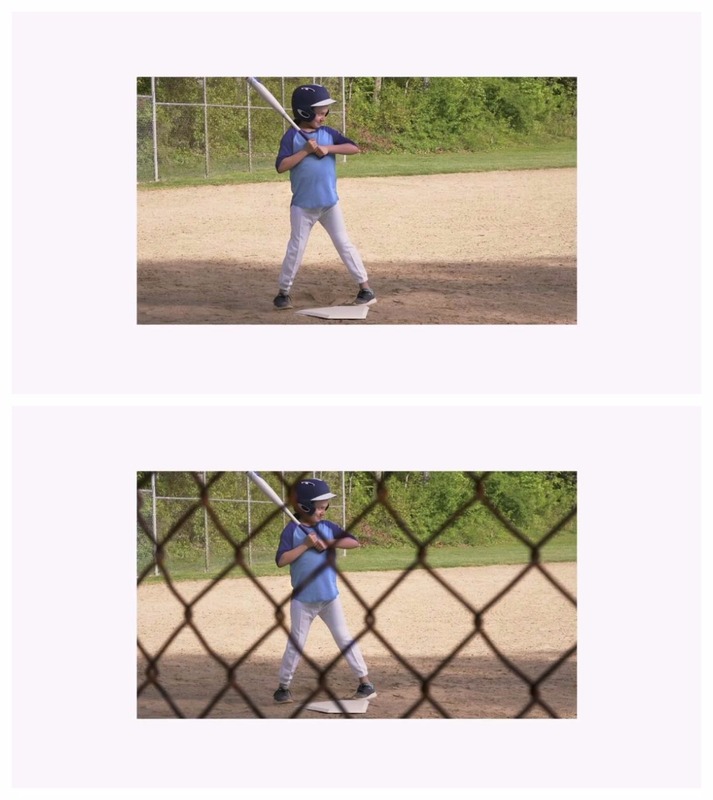 The improvements in computer vision are enabling Google products to see the attributes behind the picture and break them down into constituent parts. This is powered by machine learning and capable of some incredible image editing feats. 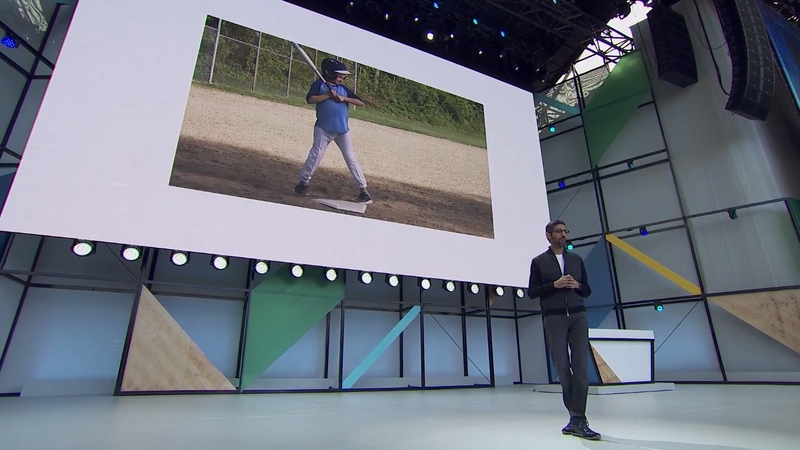 In the example used by Google CEO Sundar Pichai on stage during his keynote, we see an image of a girl playing baseball taken from behind a wire fence. Using Google's AI, he then removes the fence in a snap, getting rid of the obstruction and leaving behind only what's important. While the example maybe looks a little bit strange at first, this could be a really useful tool for those less technically advanced (like me) wanting to edit photos quickly. The I/O keynote is happening right now and we are constantly sharing the news, stay tuned!